The two cameras that I used were both made by Wisner Classic Manufacturing Company. I owned both a Wisner 4 X 5 Technical Field Camera and a Wisner 8 X 10 Expedition Field Camera. 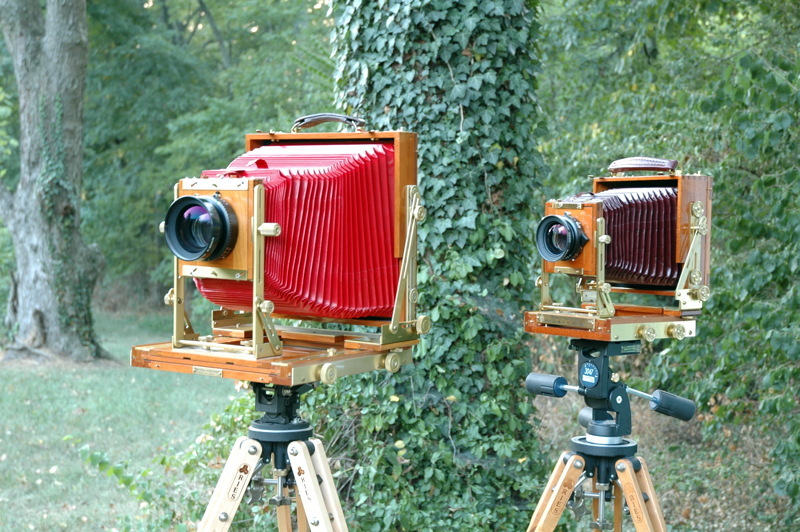 Both cameras were exquisitely made and were almost as much fun to look at as they were to use. My film of choice for many years was Tri-X. In my final years of photography, I became a fan of T-Max 400. I suppose Howard Bond rubbed off on me a little.